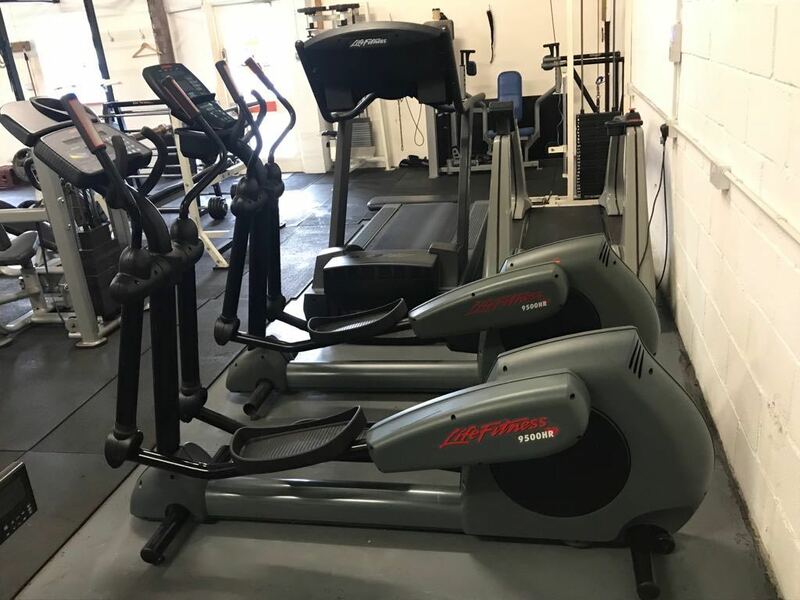 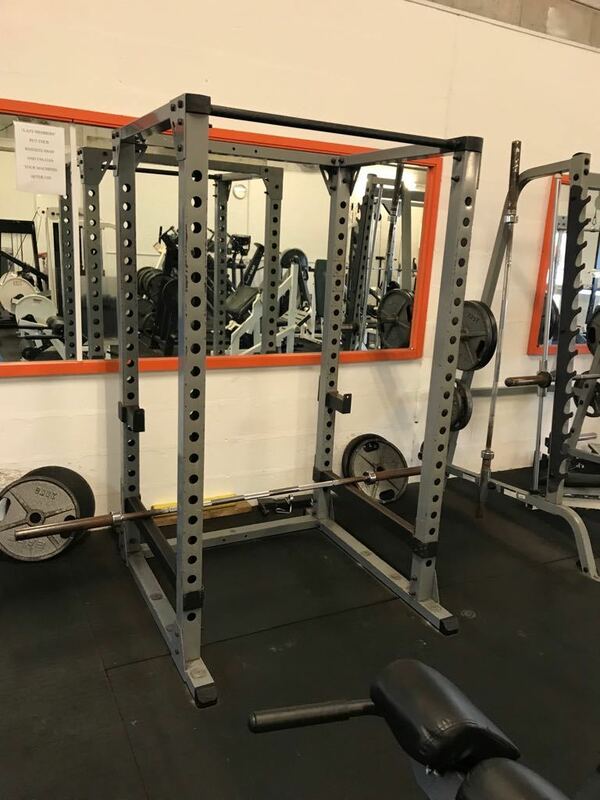 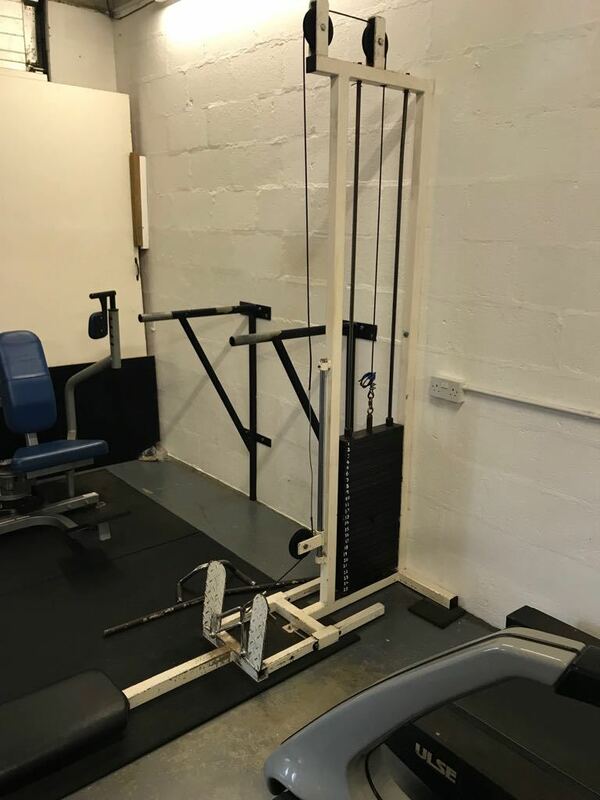 Bude Gym is located in the Kings Hill Industrial estate in Bude, Cornwall. 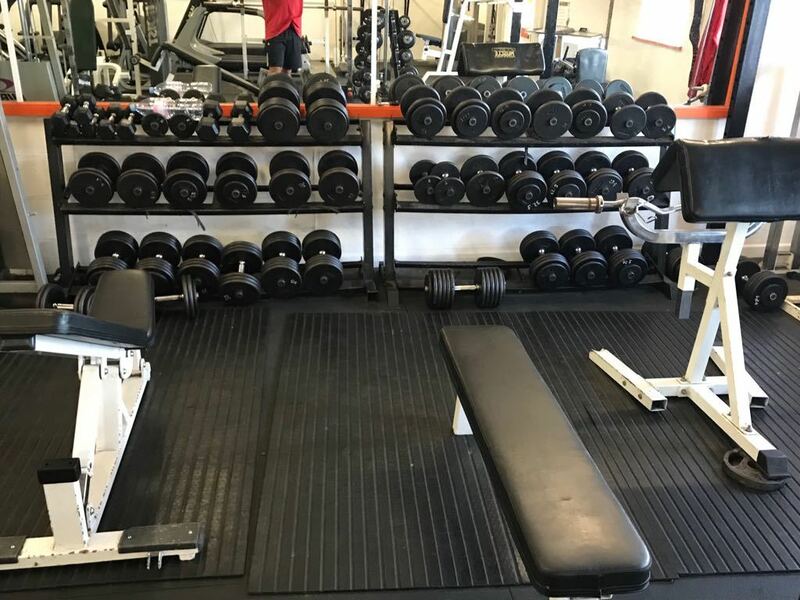 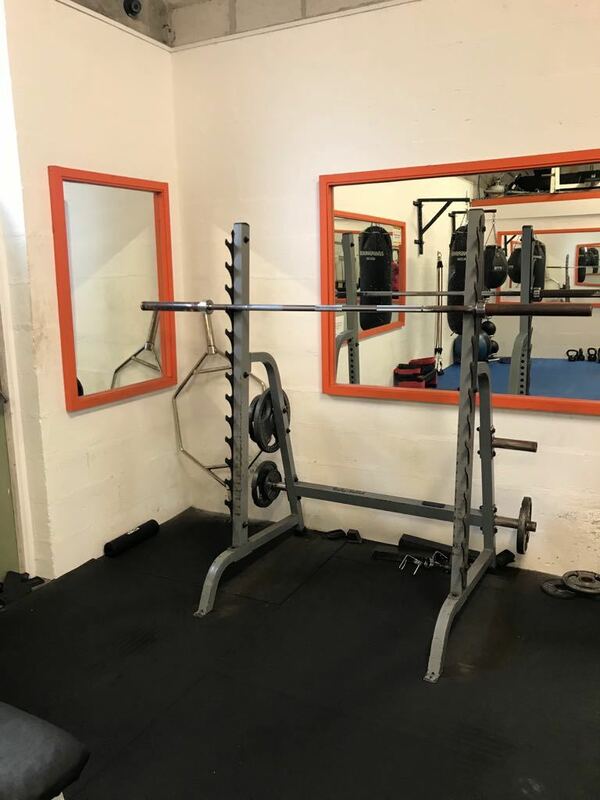 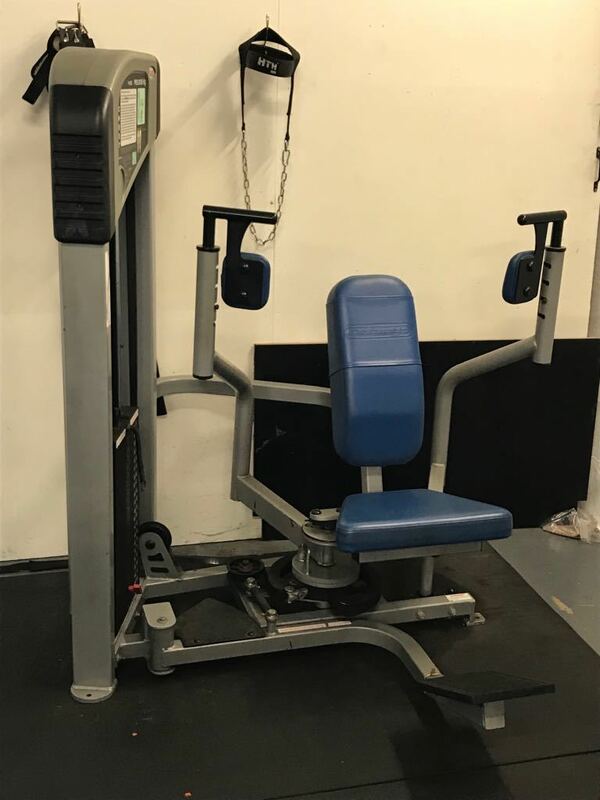 We are proud to be one of the best-equipped gyms in Bude. 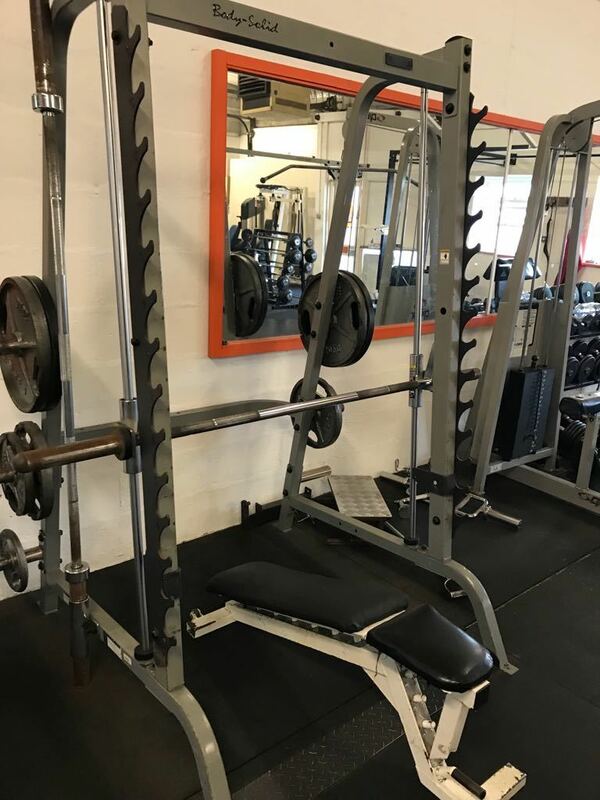 And we are equally proud to be a friendly and welcoming gym with a great mixture of gym-goers - of all ages and abilities. 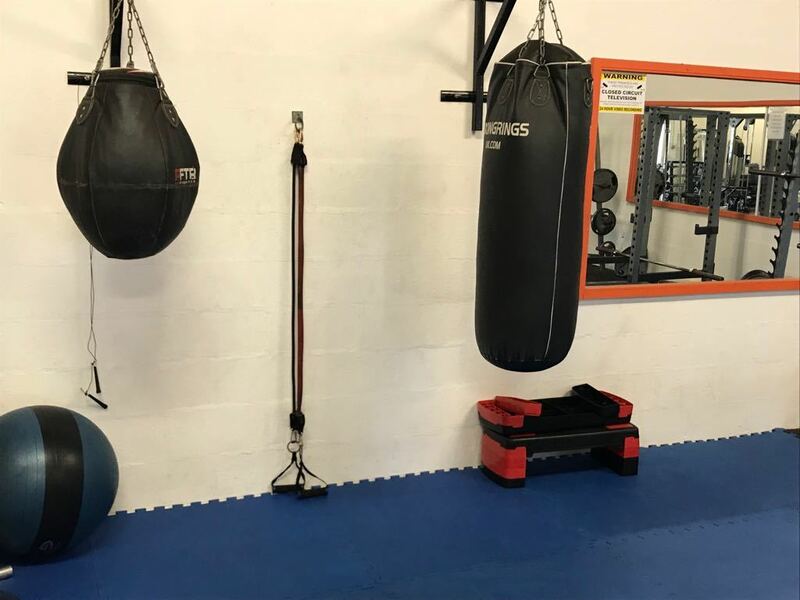 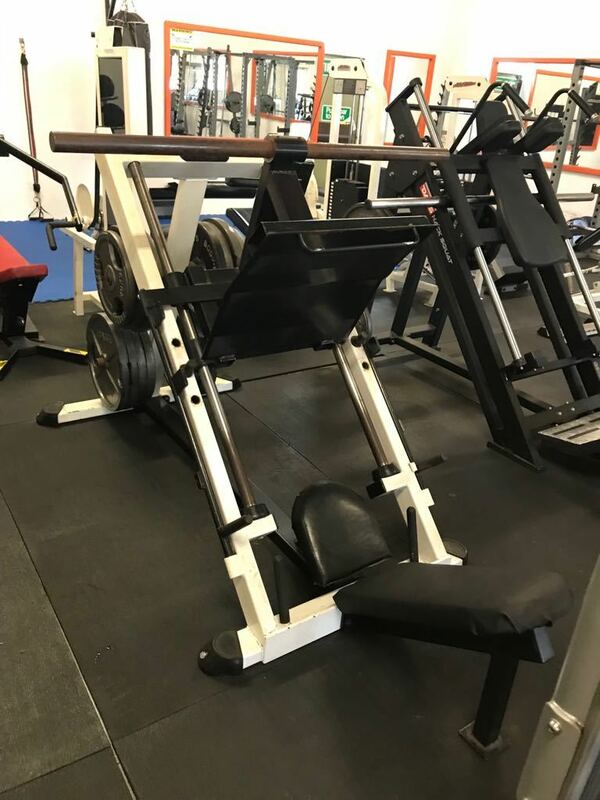 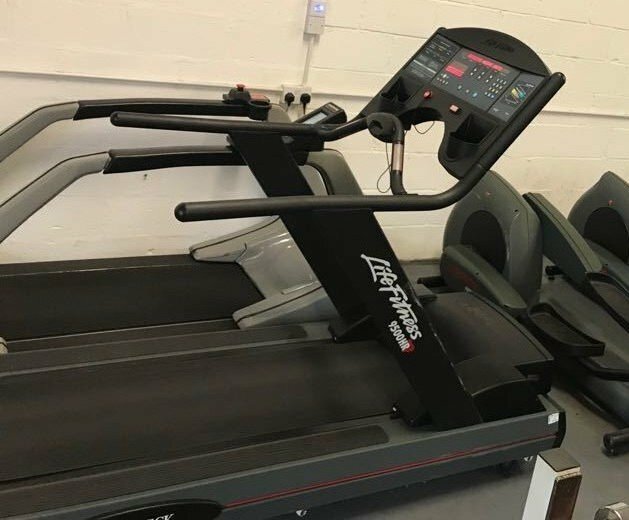 You will always feel at ease training in the friendly and relaxed atmosphere of our gym. 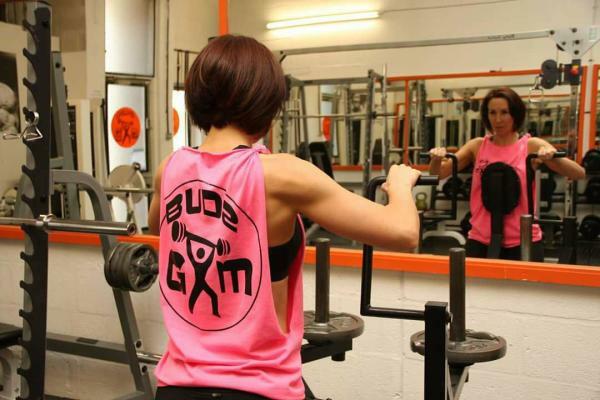 And did you know, we're the only gym in Bude open super early to super late - 5am til 10pm EVERY DAY! 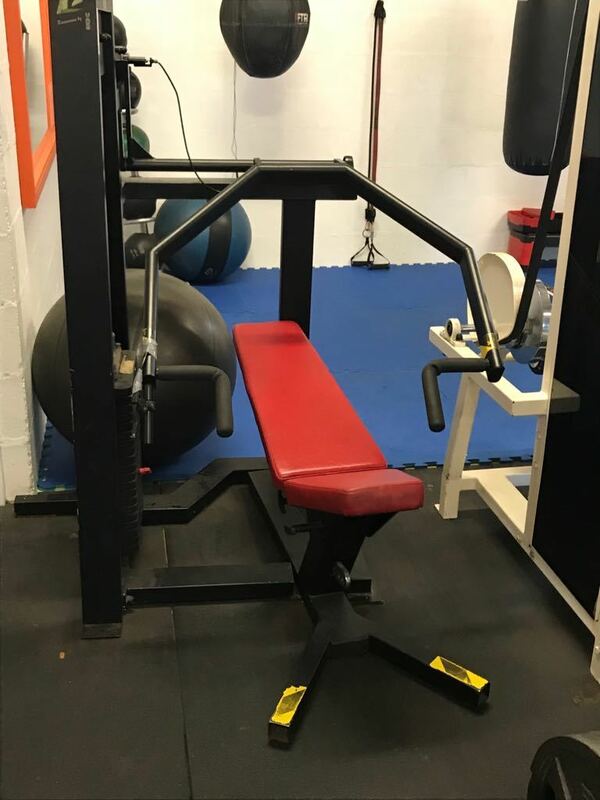 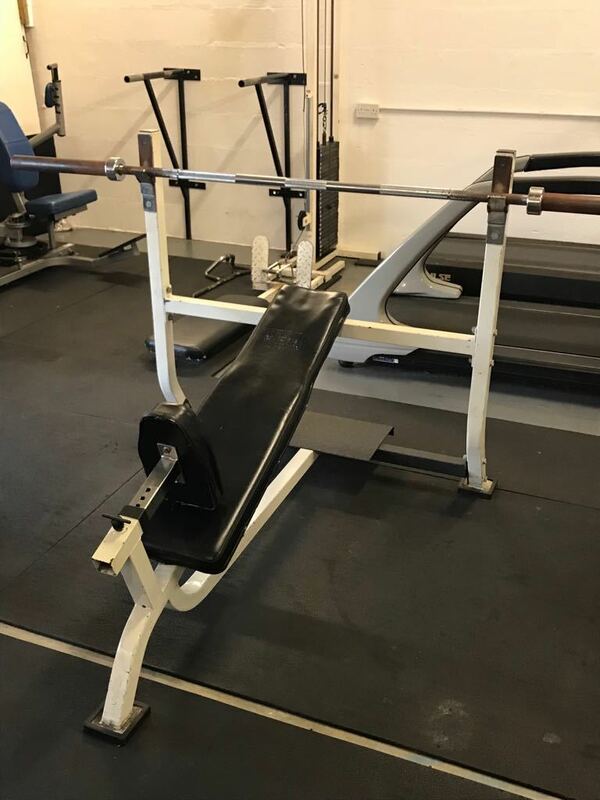 For more information on memberships, please see Bude Gym prices here.